Because of our long experience in the industry, we can connect you with partner providers to assist you in areas such as web development, SEO, and public relations. 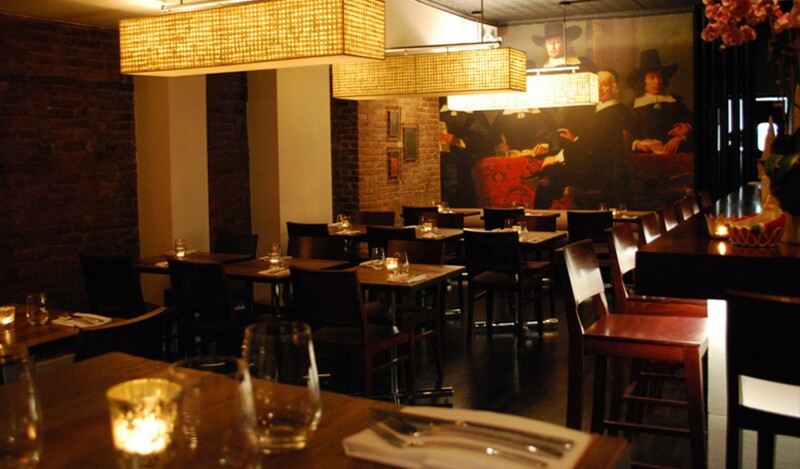 Madison Bistro has been a local favorite in New York’s Murray Hill neighborhood since 1998. 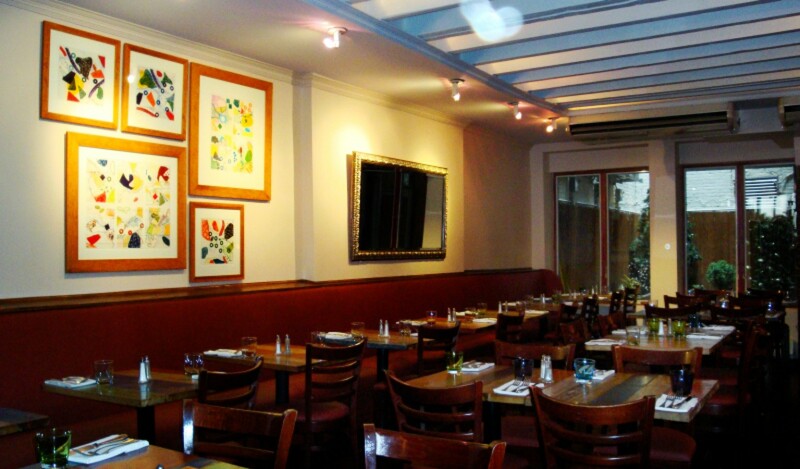 The restaurant serves French cuisine in a romantic and elegant setting. The restaurant has received accolades including TripAdvisor’s Certificate of Excellence, Wine Spectator’s Award of Excellence, and Wine Enthusiast’s Award of Distinction. Jeanne & Gaston was a French Bistro with a modern twist that was based on a mix of Godard”s family recipes and traditional French recipes. Diners could enjoy the wonderful cuisine in the restaurant’s dining hall that has a modern ambiance with a touch of classic French influence, or at the garden patio during the summer months, all the while retaining its casual and classy atmosphere. Contact Godard Restaurant Consulting today to schedule your discovery session.